Dual-mode RF Pin Header Type Module for LoRa® Technology, LM-513H - GlobalSat WorldCom Corp. 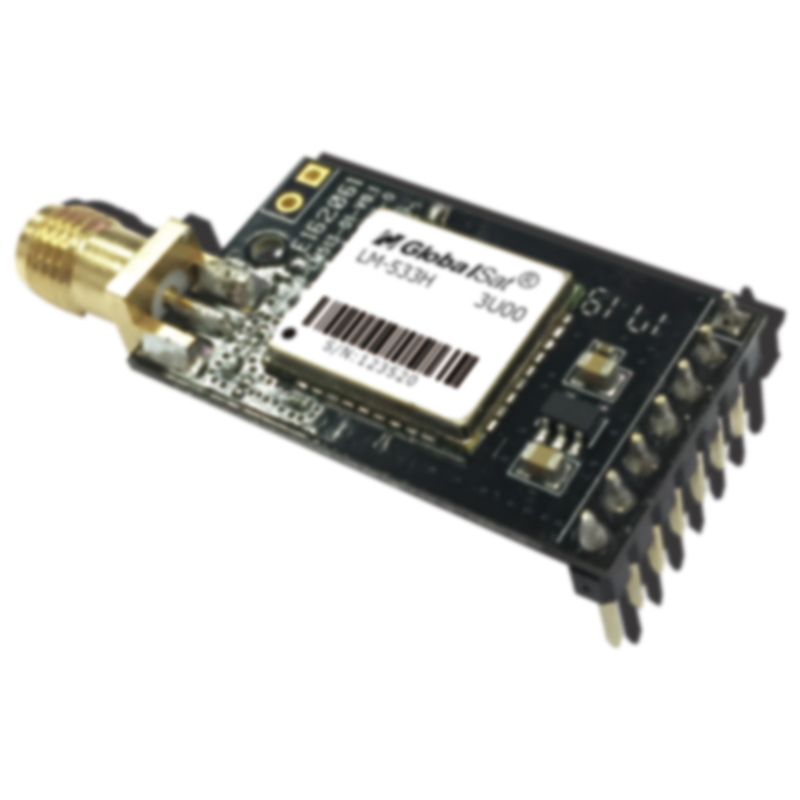 The GlobalSat LM-513H is a pin header type RF module that based on LoRa® technology which provides long-range, low data rate IoT connectivity to sensors, electronic meter reading, geolocation devices, industrial monitoring and control, home and building automation, long range irrigation systems, and all kinds of IoT/ M2M equipments. It can works as the end-node devices in the LoRaWANTMinfrastructure or in GlobalSat proprietary ecosystem (MOST-Link).